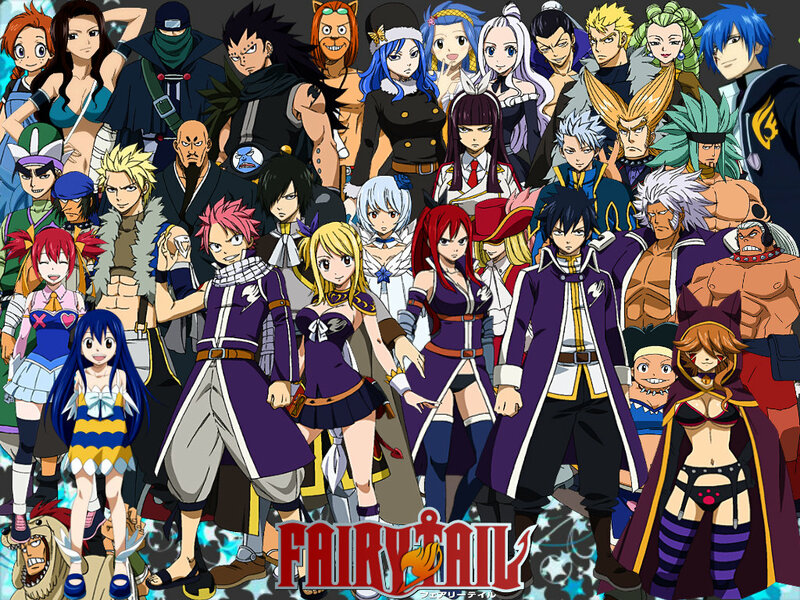 ~Fairy Tail♥. >3. 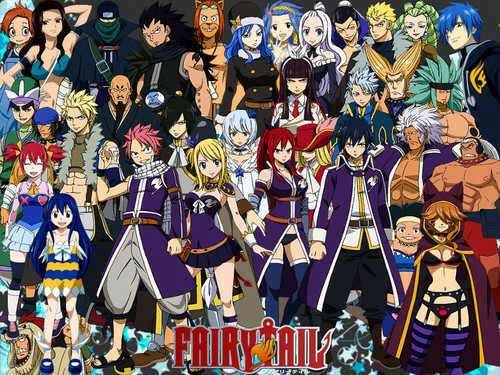 HD Wallpaper and background images in the 페어리 테일 club tagged: fairy tail.